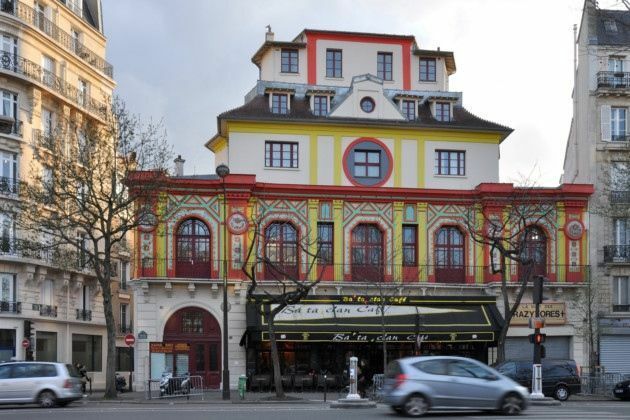 Sting to perform at the renovated Bataclan venue in Paris. The Bataclan concert venue in which 89 people were killed by Isis militants in November 2015 will reopen with a concert by British singer Sting on 12 November. 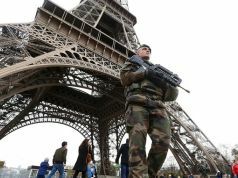 The concert comes one year after the 13 November 2015 attack when terrorists stormed the Bataclan during a concert by US band Eagles of Death Metal, engaging in a shooting spree and taking hostages before blowing themselves up or being shot by police. Sting says he intends the show to honour those killed in the tragedy, and proceeds raised from his concert will go to two charities catering to survivors of the attack. On 13 November, the day after the concert, some of the those who were injured in the 2015 attack will attend the unveiling of a plaque outside the Bataclan, in memory of the terrorists' victims.